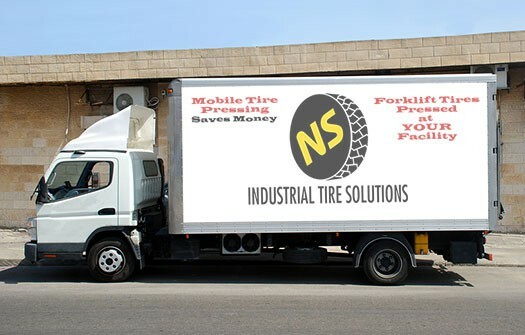 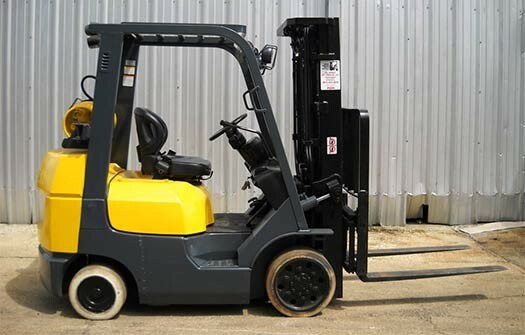 Our Industrial Pneumatic tires come tire tube and flap. 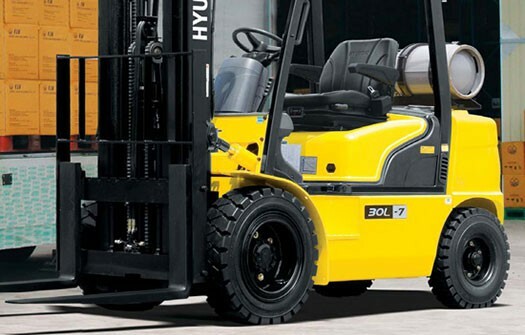 These tires are recommended for light applications where the risk of ‘flats’ is minimal. 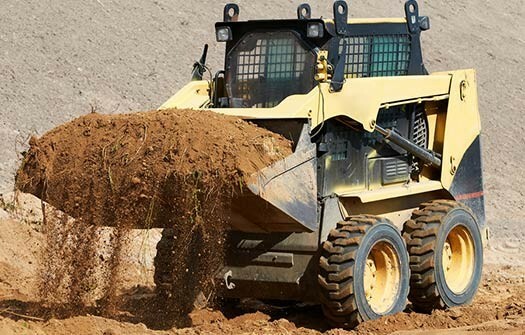 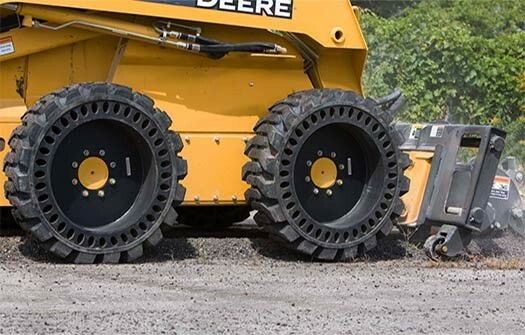 These tires provide a softer ride for drivers and equipment.